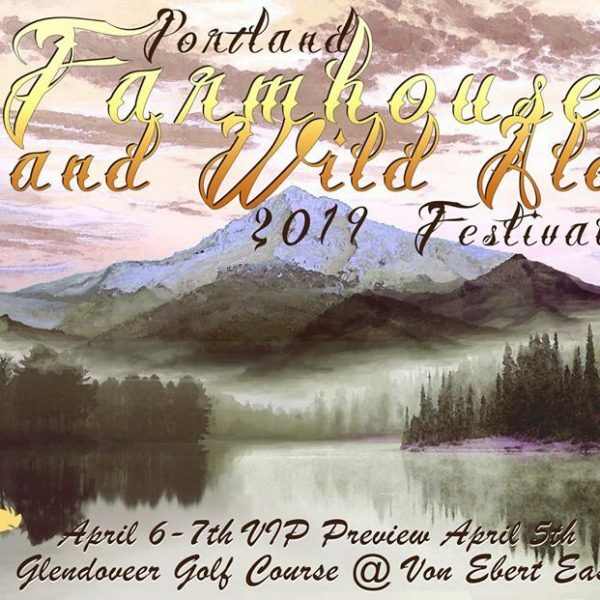 The 7th annual Portland Farmhouse and Wild Ale Festival returns April 5-7 in a new spacious venue at Glendoveer Golf Course next to Von Ebert Brewing East. 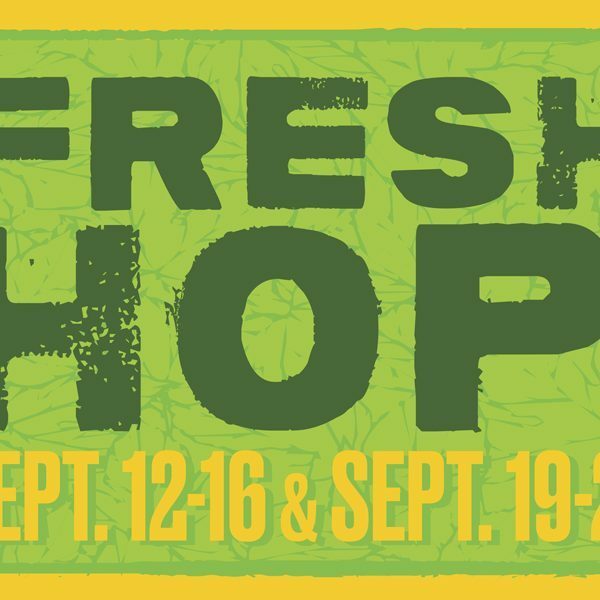 Portland’s Fresh Hop Pop-Up Beer Fest is expanding to two weeks/10 days for the 2018 hop harvest season. 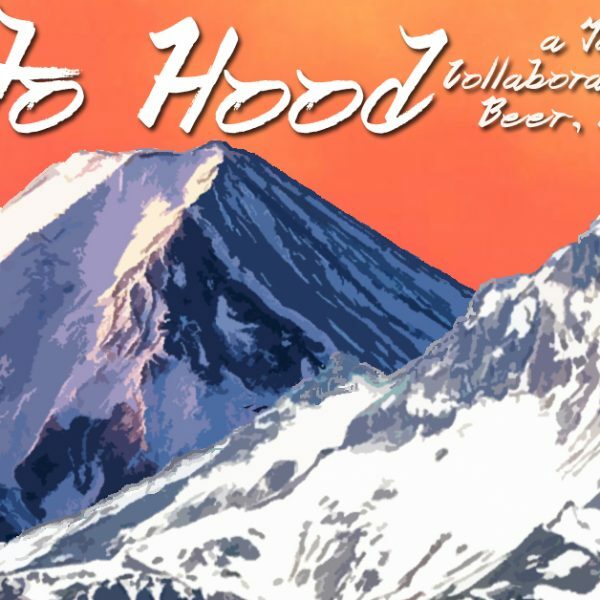 Fuji to Hood is a Japan - Portland collaboration beer festival featuring ten Japanese breweries (and one cidery) collaborating with eleven of Portland's finest brewers/cidermakers on original recipes using select Japanese ingredients. Willamette Week and the Oregon Beer Awards executive committee are proud to announce that tickets are now on sale for the 2018 Oregon Beer Awards Ceremony to be held on Wednesday, February 28th at Revolution Hall in southeast Portland. 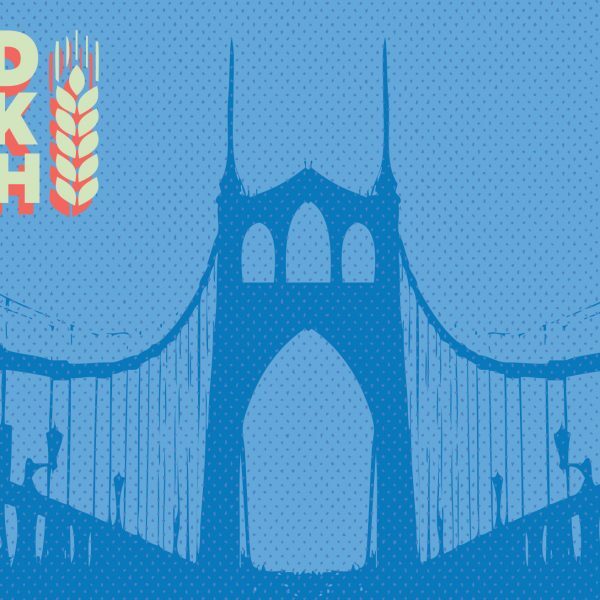 Portland Beer Week is an 11-day celebration of beer in the greatest beer city on earth. 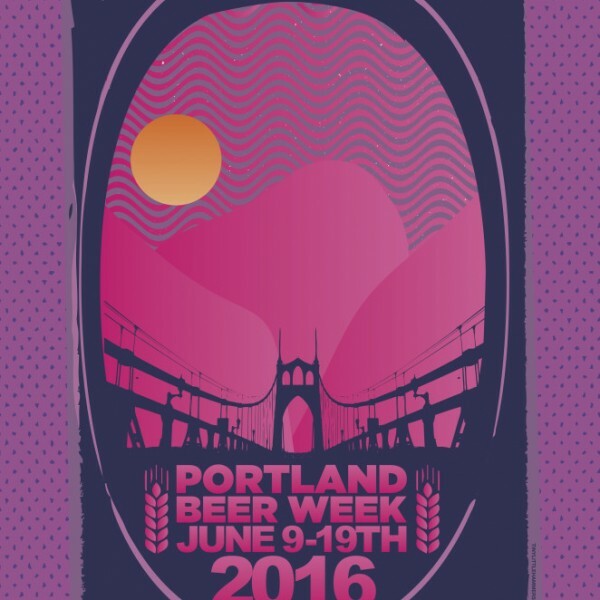 Portland Beer Week is a city-wide journey of beers many facets. 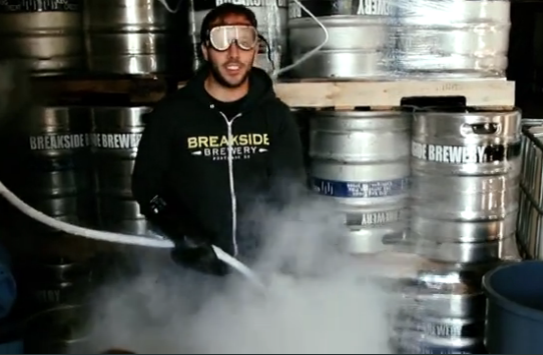 Breakside Brewery Nitrogen Frozen Fresh Hop Beers: Video! 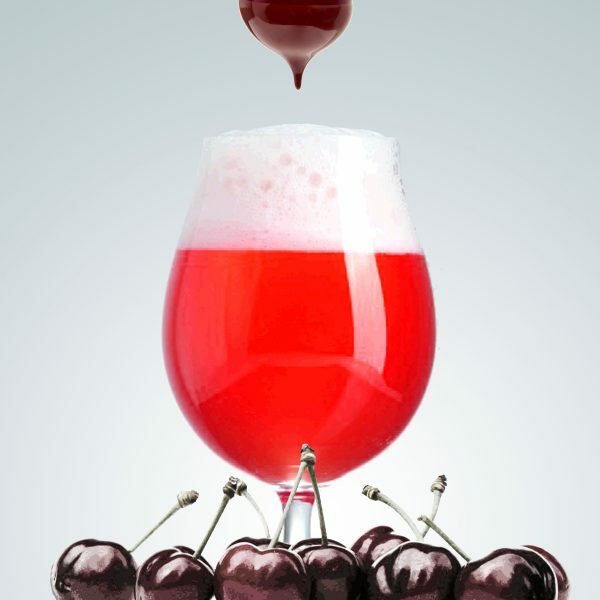 Ezra Johnson-Greenough is a writer, brewer, artist and event planner, known online by some as Samurai Artist. 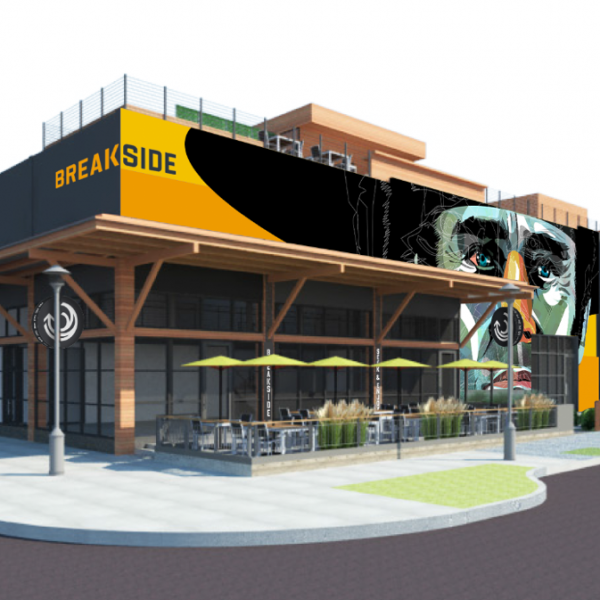 When not dreaming up exotic beers like his recent BLT Gose and planning events such as Portland Beer Week, Brewing up Cocktails and the Portland Fruit Beer Festival he is keeping his beer blog The New School up to date and designing beer labels and logos for Upright Brewing and Burnside Brewing among others.